SOLD! 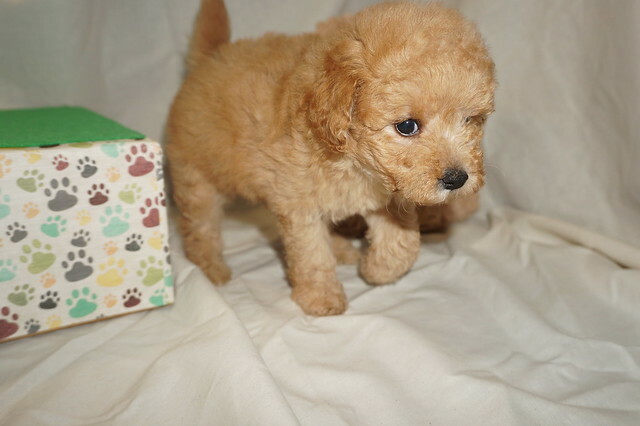 Lambchop Gorgeous Red Male CKC Mini Labradoodle The Perfect Playmate! 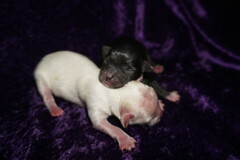 Autumn & Chili Pepper Proudly Announce CKC Mini Labradoodle The Perfect Valentines Gift! Need a playmate for your child? Then this cute little guy could be his best pal ever! This Lambchop and he is ready for lots of playtime and loves to cuddle too! 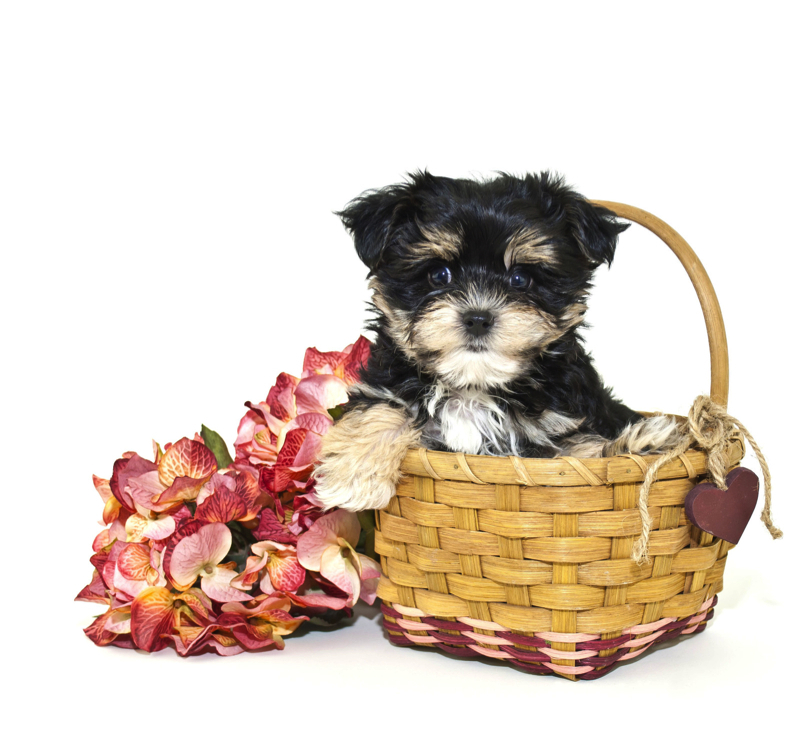 He will arrive to you with a lifetime of love and puppy kisses. Lambchop promises not to disappoint and is patiently waiting just for you! Don’t miss out on calling this little cutie Lambchop! Waiting on my new name and my new home is JACKSONVILLE,, FL. Using Paying financing 6 months same as cash I have to send you a invoice for you to use option 0% financing. But they charge me a fee so the puppy fee is not the cash price but credit card price.